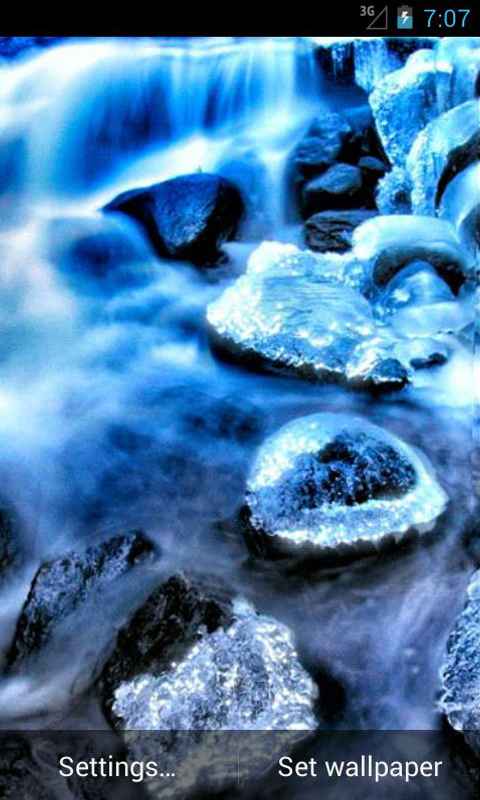 Live Wallpaper "River Crystals" - water flowing into your android and crystals shimmer and sparkle in the sun. 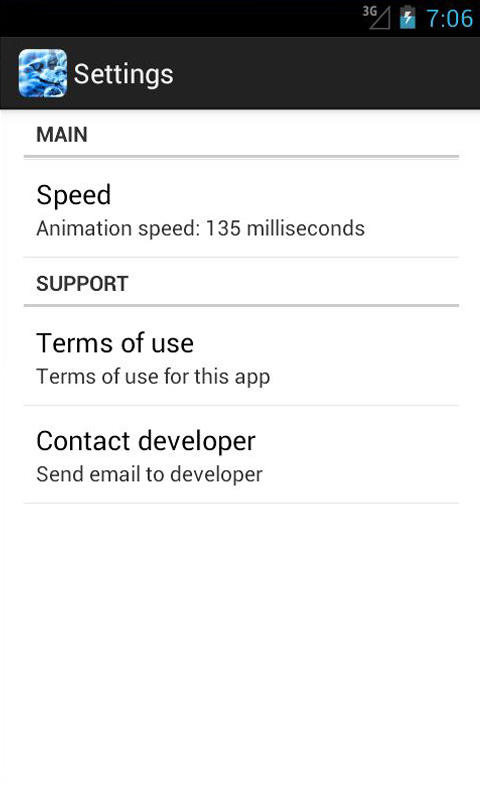 FEATURES - animation speed control. 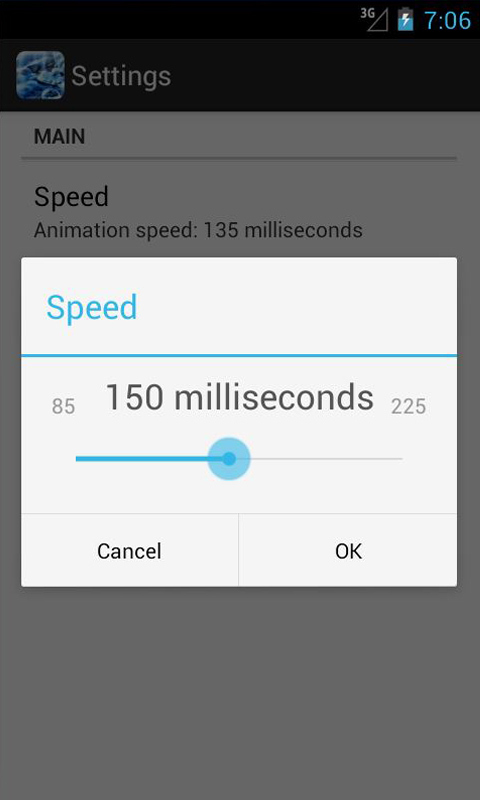 - run settings when double tap. - multilingualism (English, German, French, Spanish, Portuguese, Russian, Ukrainian, Chinese). - support the developer. - optimized for all android devices (landscape and portrait orientation): phones, smartphones, tablets, etc. HOW TO USE Download & Instal => HOME => Press Menu => Wallpapers => Live Wallpapers => "River Crystals" CONTENTS POLICY The application works on the AndEngine framework with shared license LGPL. This app is free to use and distribute for all users, but it ad-supported. All required permissions only for display advertising, no personal data is used. 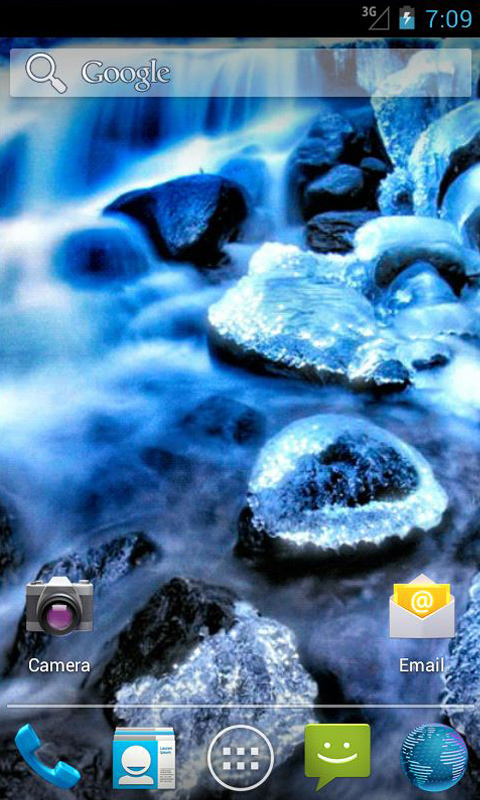 TAGS live, wallpaper, android, river, cristals, water, sun.